IDEA StatiCa | Version 9.1 is out! 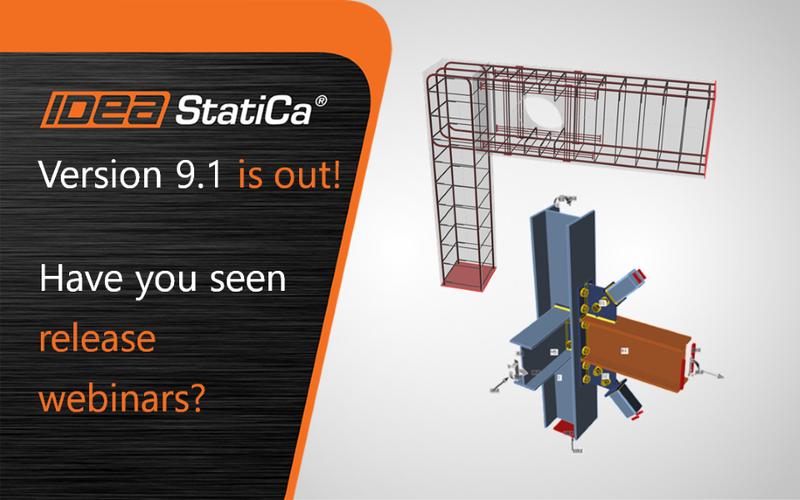 12 Oct Version 9.1 is out! Have you seen the release webinars? You can see the recording too.